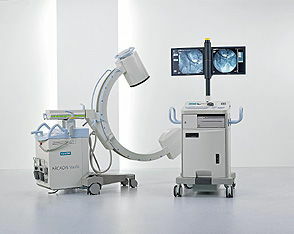 MedScan Diagnostic Systems, Inc. is pleased to provide you with the benefits of over twenty years of experience assisting the medical community with the selection of state-of-the-art medical equipment including new and pre-owned c-arms from the leading manufacturers including GE, Siemens, Philips, Ziehm, OrthoScan Hologic and more. 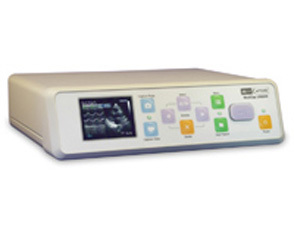 Additionally MedScan is proud to be a leading supplier of ultrasounds,radio frequency generators, emg machines, imaging tables, x-ray equipment and more from some of the most respected brands including GE, Neurotherm, Cosman, Cadwell, Oakworks, IDI, STI, MorganMEDesign, and others, providing you with a wide array of products from brands you know and trust. If you are looking for new or pre-owned c-arms or any other imaging equipment, MedScan will assist you with all aspects of equipping your office or clinic beginning with consultation with our experienced and courteous staff. We not only provide you with the optimum quality c-arm imaging equipment of your choice, we provide expert product education and training, as well as optional service coverage support from the most proficient specialists in the business. We are pleased to offer you the option to tailor your educational and service requirements based on your individual needs. We look forward to the opportunity of working with you and adding your name to MedScan’s extensive reference list spanning over 20 successful years in the business of medical equipment sales and services. 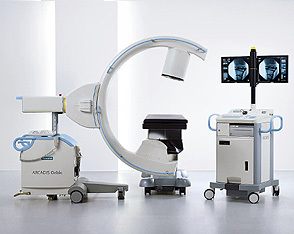 Whether you just need guidance on which new or used c arm or c arm table would meet your needs or if you need extensive assistance with all aspects of developing a new imaging center, MedScan can help with all of the details. MedScan will also ensure that you acquire the right c arm equipment at the right price and meet your state's requirements for health and safety regulations per licensed physicist's review of your site and installation of your c arm by a registered engineer. 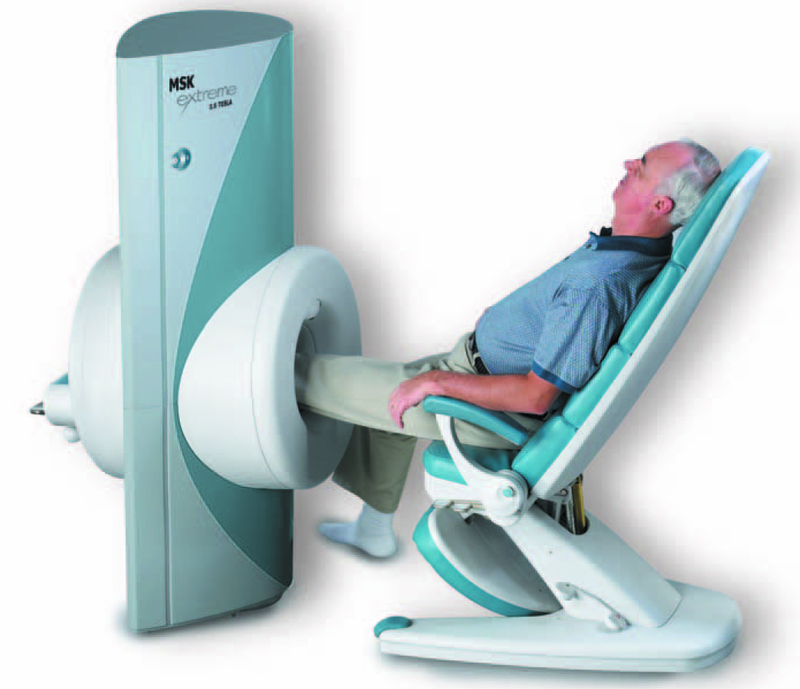 Whatever your c arm requirements, MedScan can provide expert assistance. Please make sure to check out our Special Offers page for exceptional savings opportunities!